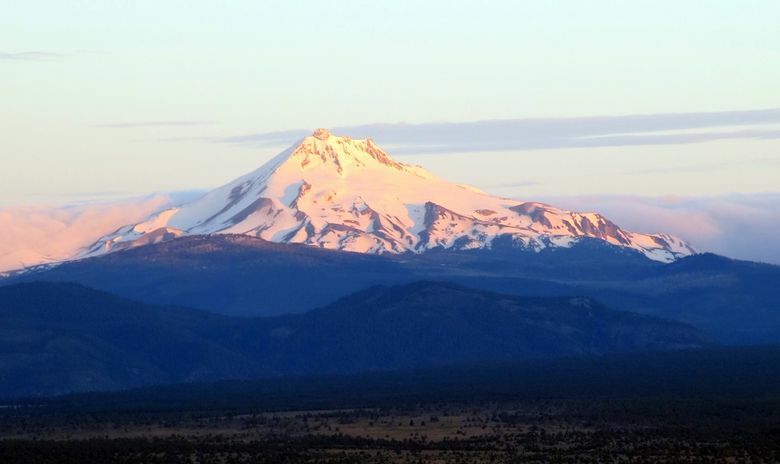 MADRAS, Ore. (AP) — Just before sunrise, there’s typically nothing atop Round Butte but the whistle of the wind and a panoramic view of Oregon’s second-highest peak glowing pink in the faint light. 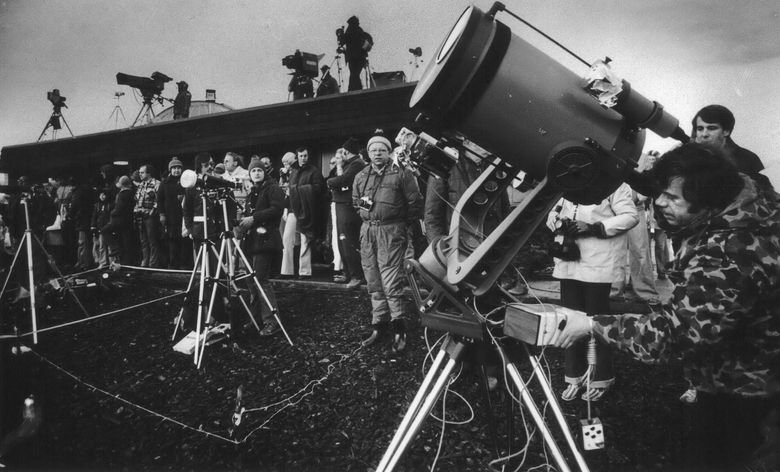 But on Aug. 21, local officials expect this lookout point just outside the small town of Madras to be crammed with people from around the world, all hoping for the first glimpse of the moon’s shadow as it crosses Mount Jefferson’s snow fields. 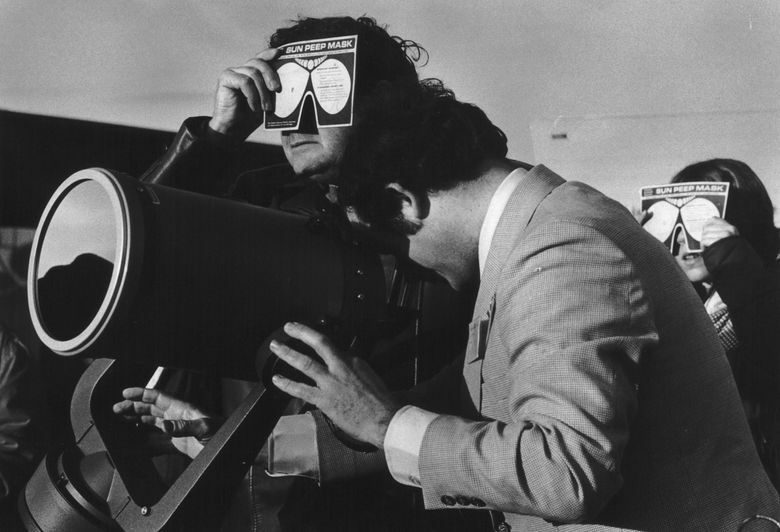 Then, a solar eclipse will throw the entire region into complete darkness for two minutes. 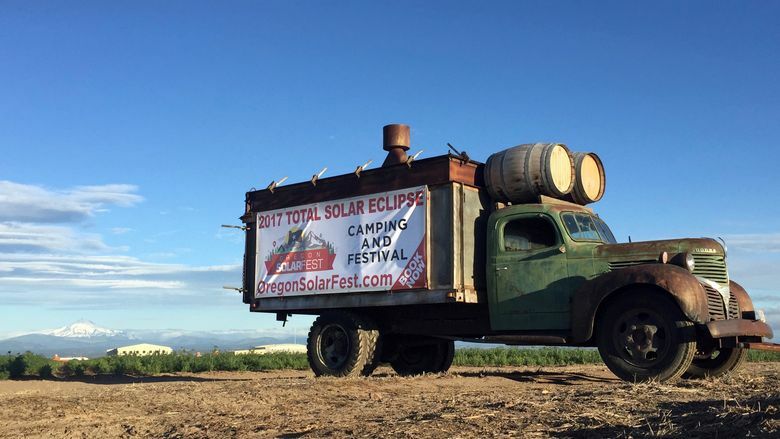 The first coast-to-coast total solar eclipse to cross the continental United States in 99 years will first be visible in Oregon, and Madras is predicted to be among the country’s best viewing spots because of its clear, high-desert skies, flat landscape and stunning mountain views. 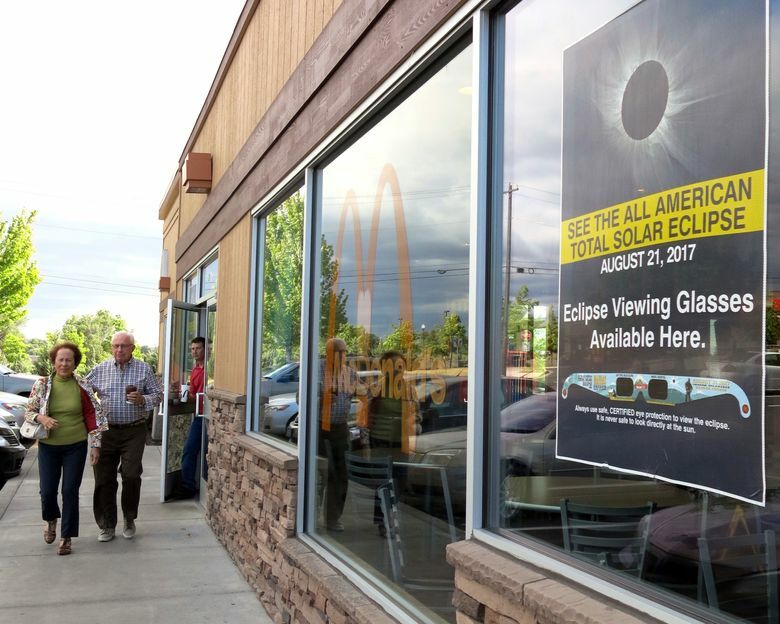 Up to 1 million eclipse chasers will descend on Oregon for the celestial event, and officials are bracing for as many as 100,000 of them in and around Madras. In this vast expanse of ranches and farms, rural, two-lane roads could mean traffic jams of cosmic proportions. Every hotel in Madras is booked, some residents are renting their homes for $3,000 a night, and campers are expected to flood the national forests and grasslands during peak wildfire season. The state’s emergency coordination center will gear up, and first responders will prepare to respond to any trouble as they would for an earthquake or other natural disaster. Cell towers could be overwhelmed, traffic will be gridlocked, and police and fire stretched to the max managing the crowds. 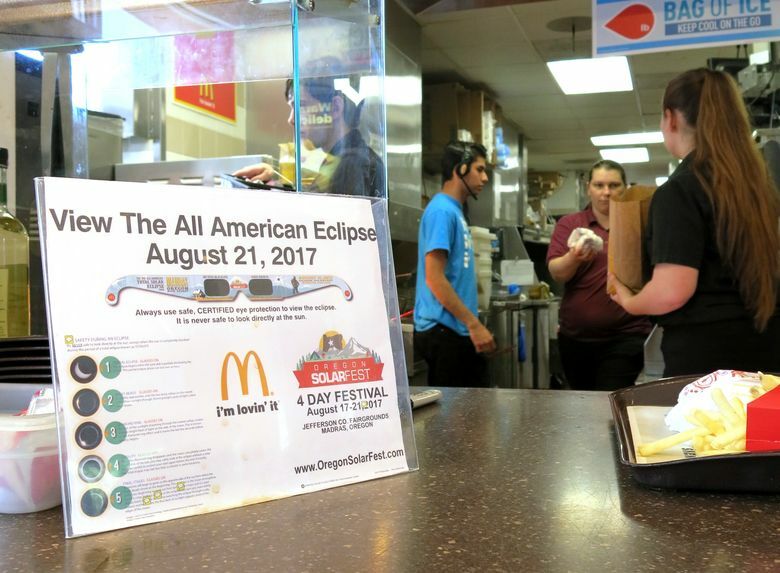 When the moon passes between the sun and the Earth, the path of totality — meaning total darkness — from the moon’s shadow will begin on Oregon’s coast, then cross the north-central part of the state from west to east. But as the hype builds, authorities are increasingly worried that people who planned to watch from the notoriously foggy coast could move east at the last minute if the forecast sours. 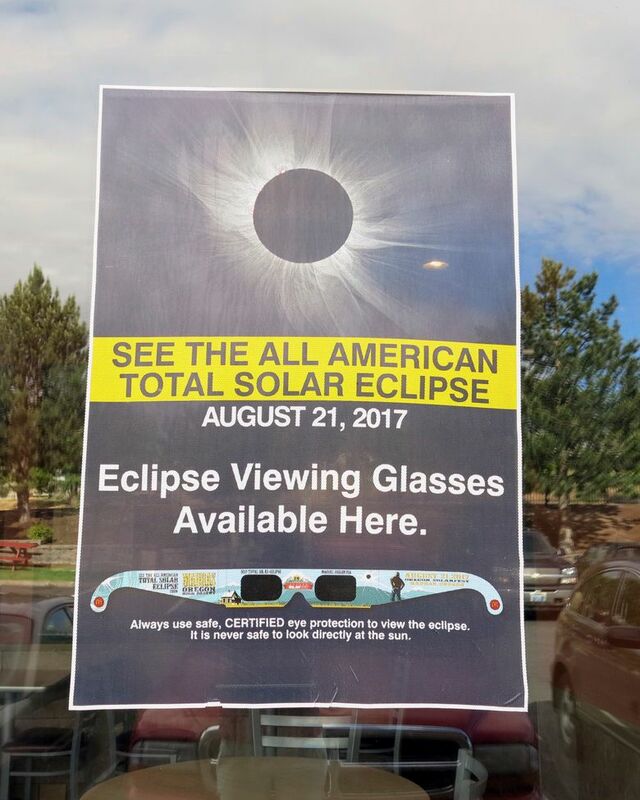 And Oregonians who live outside the path of totality could decide to drive to one of the prime viewing spots at the spur of the moment, creating havoc on the roads, said Cory Grogan, spokesman for the Oregon Office of Emergency Management. In addition, many tourists will be camping in hot, tinder-dry conditions, or even sleeping in their cars. First responders have been planning for months for a worst-case scenario: evacuating tens of thousands of people while trying to get fire engines through gridlocked roads. Cellular towers also may be crippled by the volume of people texting, calling and posting photos, making it difficult for fire crews to communicate. Federal and local officials will stage engines and other resources at key locations, and firefighters from other agencies and private companies will send extra crews. But it’s impossible to plan for everything, and tourists frustrated with traffic may use forest access roads as shortcuts, further raising fire risk, said Kent Koeller, a recreation planner with U.S. Forest Service outside Madras. Lysa Vattimo was hired two years ago to coordinate the town’s planning efforts with more than 50 local, state and federal agencies. She spends her days trying to think of every possible consequence of having tens of thousands of people in a town of just 6,500 — and her nights worrying she missed something. 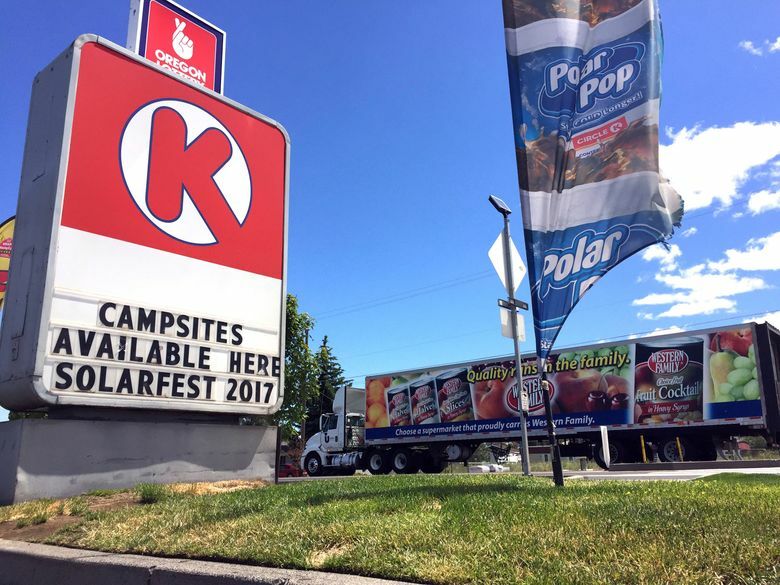 The town and surrounding campsites have rented nearly 700 portable toilets, including some from as far as Idaho, to meet demand. Sanitation trucks will run almost around the clock, transporting trash to 50-yard-long (46-meter-long) dumpsters before it rots in triple-digit temperatures. Gas stations are filling their underground tanks in advance, and businesses are being told to use cash only, to avoid bringing down the wireless network. Banks are stocking their ATMs, local hospitals have canceled vacations, and pregnant women close to their due dates are being told to leave to avoid getting stuck. In Madras, hotels were booked years ago, and spots at 25 campgrounds in and around the town are going fast. 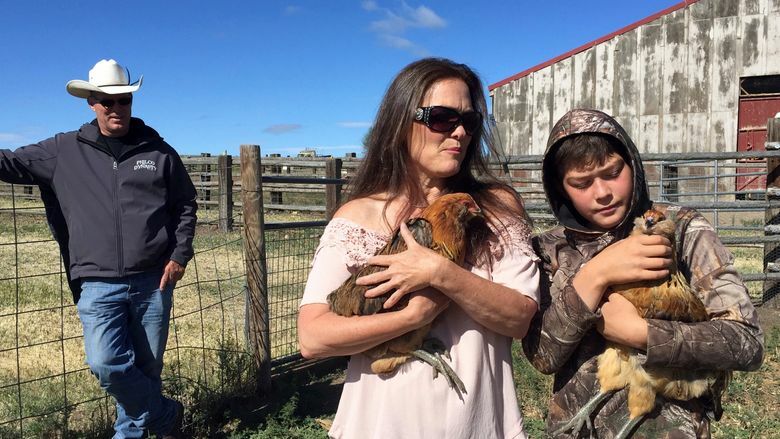 Farmers are renting out their land for pop-up campgrounds, and thousands of parking spaces for day trippers are getting snapped up. 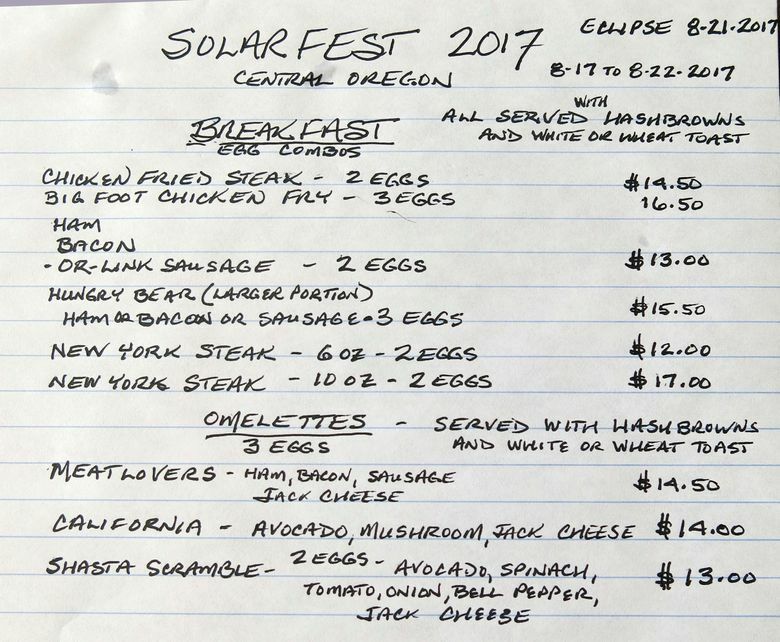 The Black Bear Diner, one of the town’s most popular restaurants, expects to serve 1,000 people a day during the week leading up to the eclipse. Owner Joe Davis has ordered five weeks of food for one week of business and will have an abbreviated menu of 10 items to speed service. “The Black Bear Diner has been here in Madras 18 years, and I’m sure this will be by far the busiest week – and probably double the busiest week – that we’ve seen,” he said. But amid all the hubbub and anxiety, most residents have kept sight of the wonder. 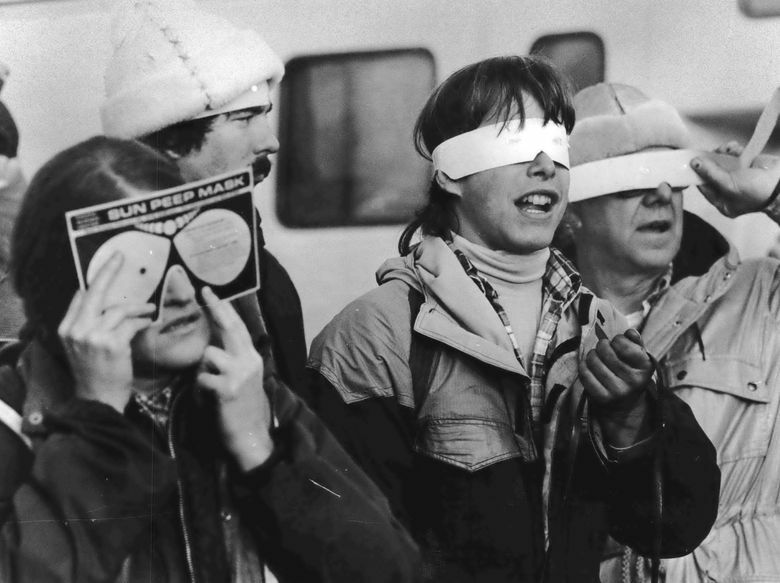 Darlene Hoffman is one of the few here who watched the last total solar eclipse to touch Madras 38 years ago. Hoffman, 80, recalls how the birds stopped singing and the horses prepared to sleep as the sky gradually darkened and a hush fell over the land.